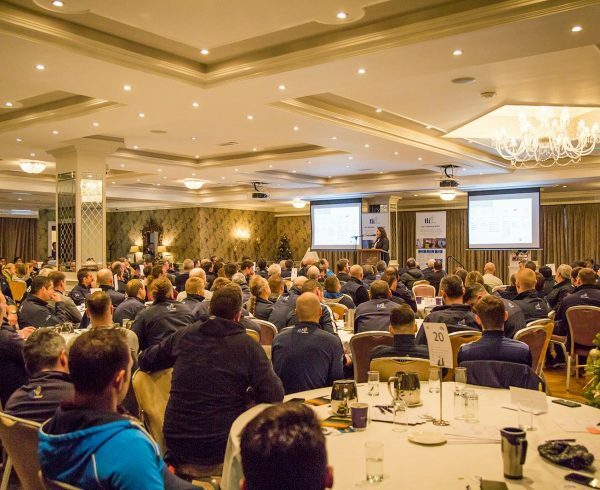 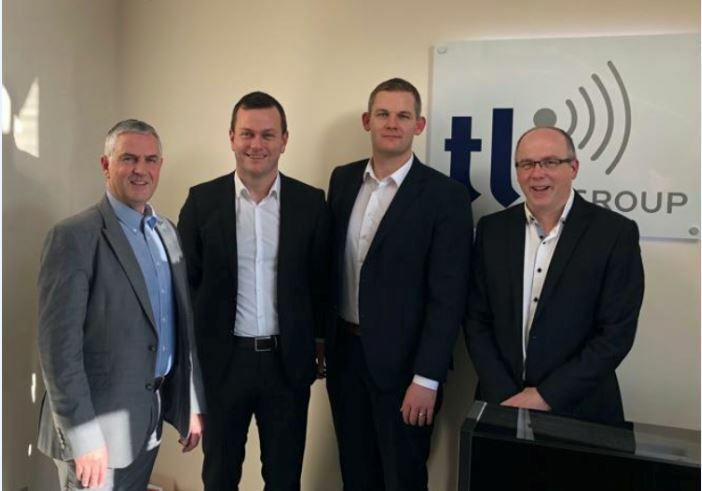 GREAT NEWS: TLI Group are absolutely thrilled to announce that we are a successful contractor in the upcoming €1.2bn ESB Networks smart metering rollout. 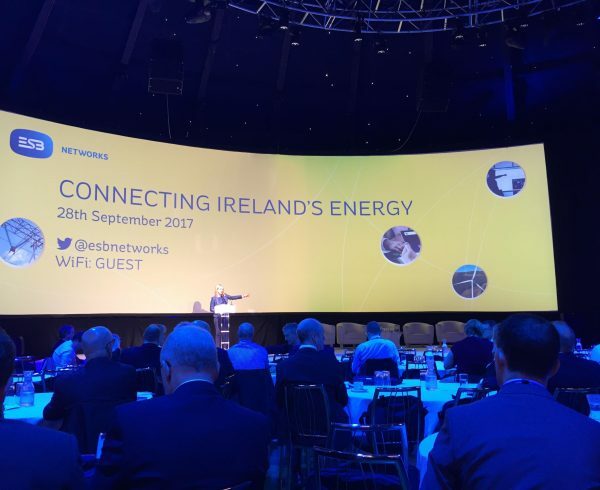 The upgrade programme calls for 250,000 smart meters to be installed by the end of 2020 and about 500,000 meters in each of the four subsequent years. 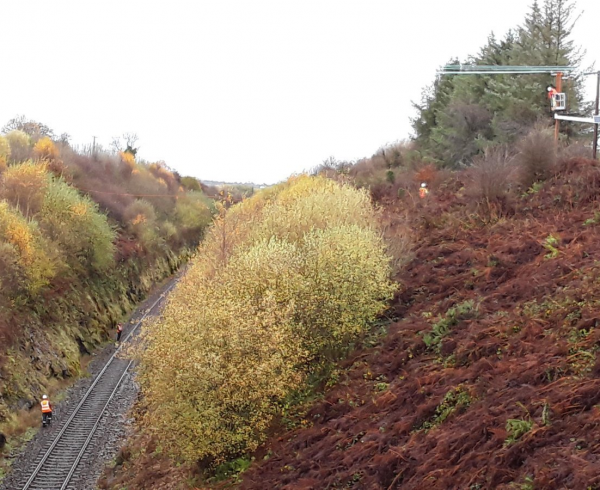 The project is due to commence in Autumn 2019. 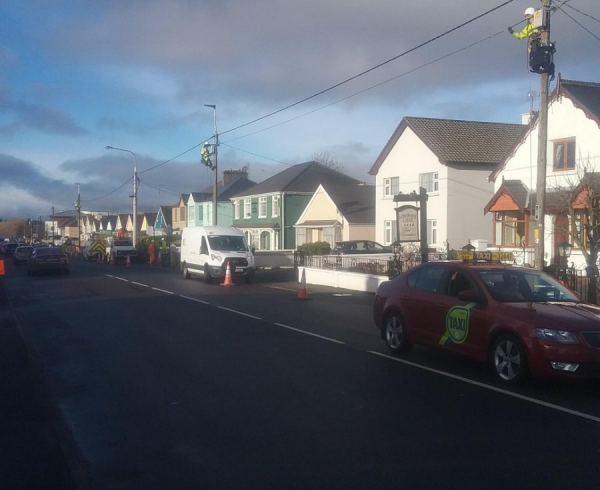 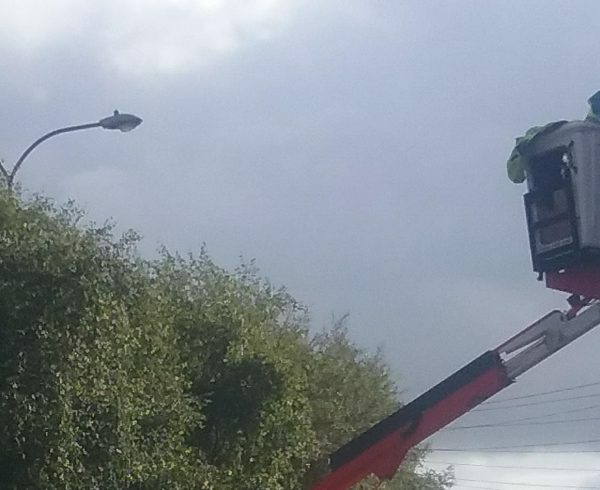 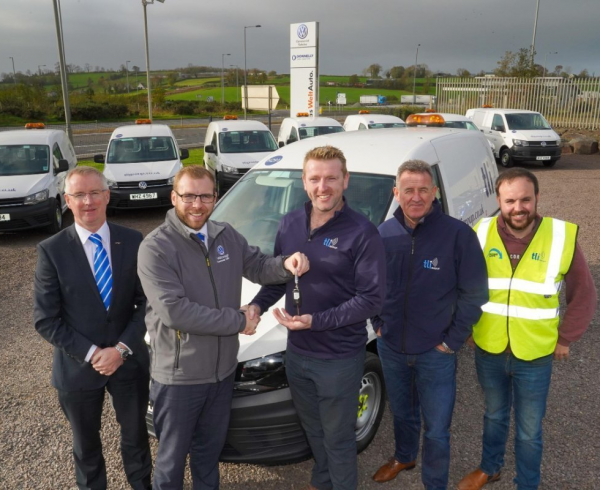 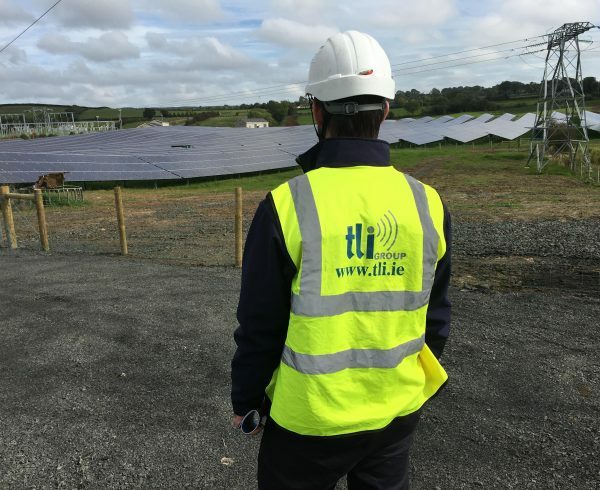 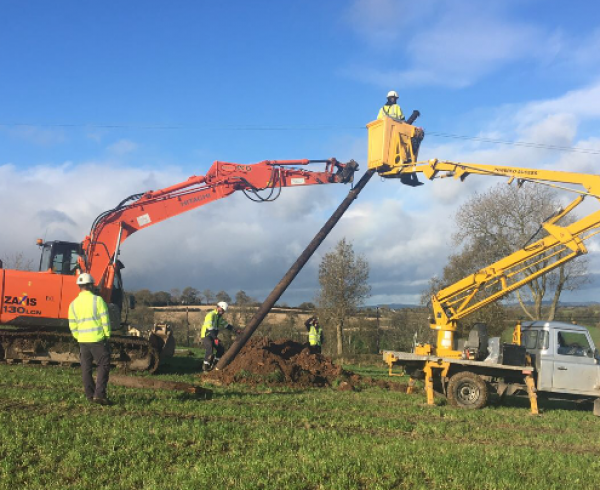 For more information about this prestigious project visit: https://lnkd.in/ejShit3 We at TLI Group look forward to continuing our co-operative working relationship with ESB Networks into the future.